There is a variety of support materials available including this Help Centre. Search topics or browse the various sections. If you're new to Checkit then take as look at the 'Getting Started' section. The Control Centre has dedicated built in help. Use the following icon to reveal help prompts. There's also data sheets, white papers, brochures and on-request documents. available via the website. If you need help from customer services then please open a support ticket.  What To Do If I Have A Problem With My Checkit System? What if my staff aren’t very good with Technology?